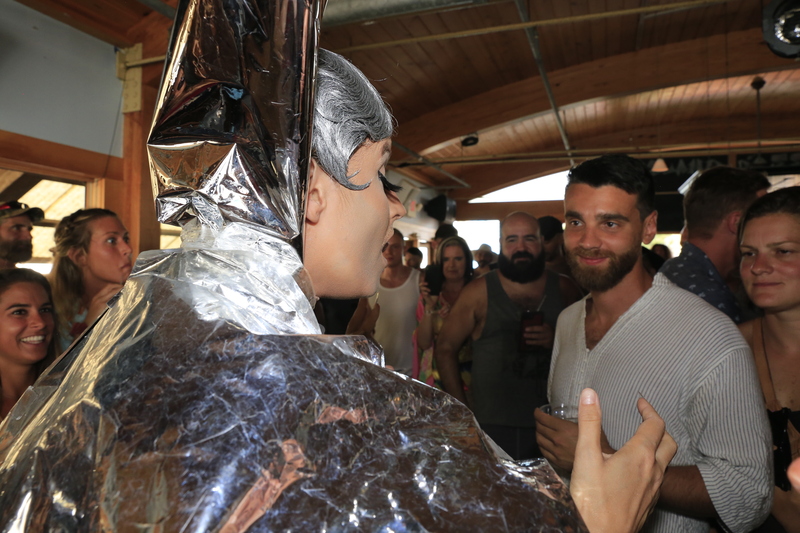 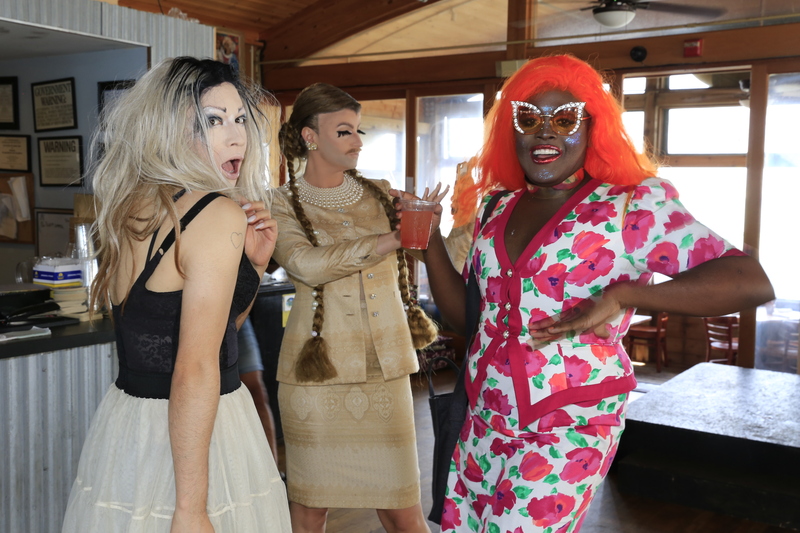 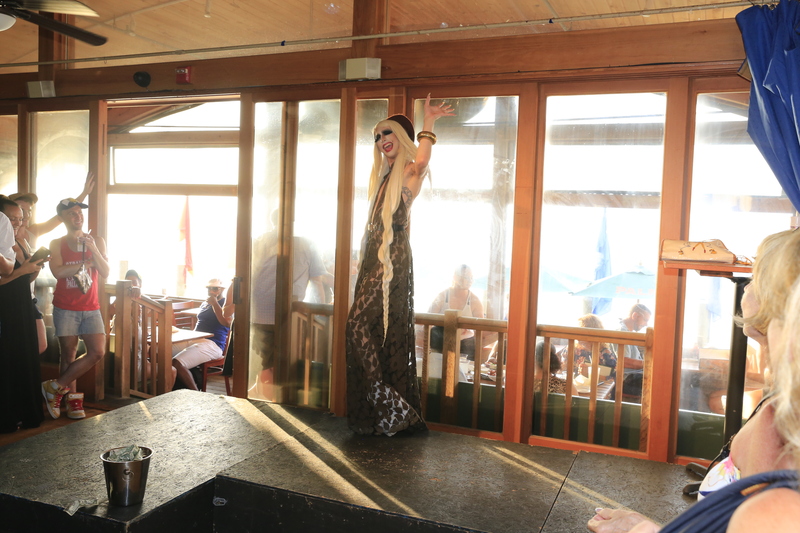 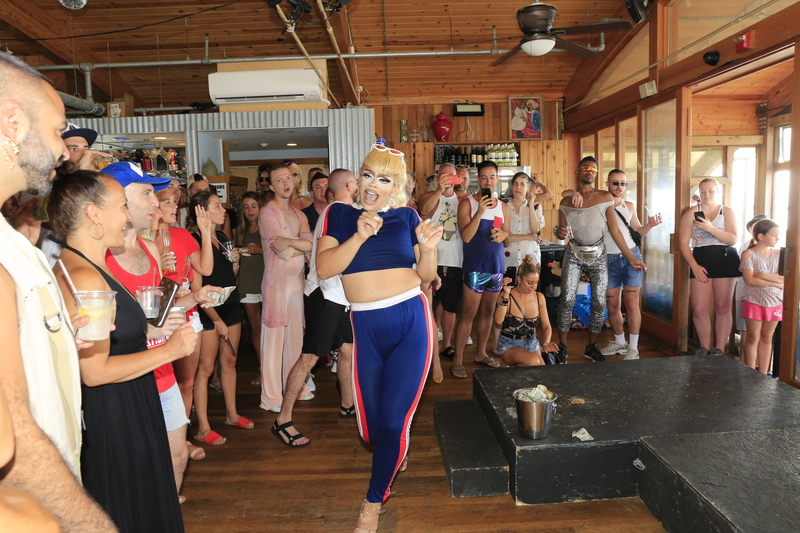 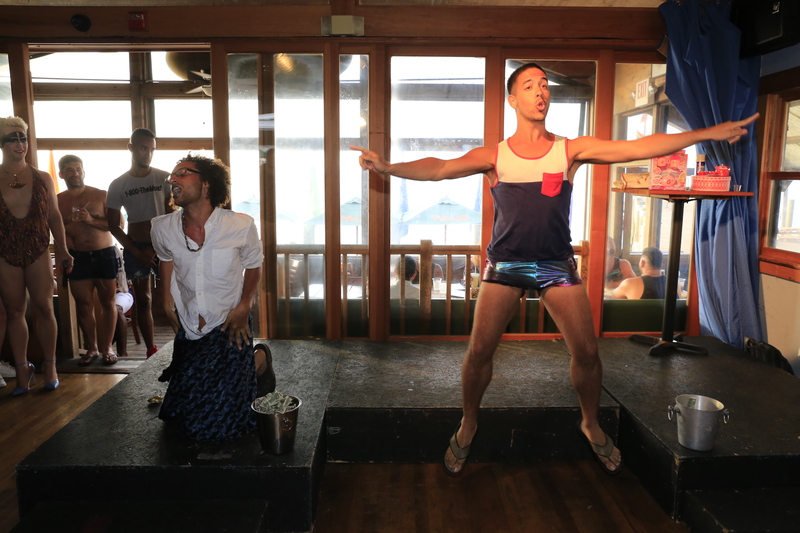 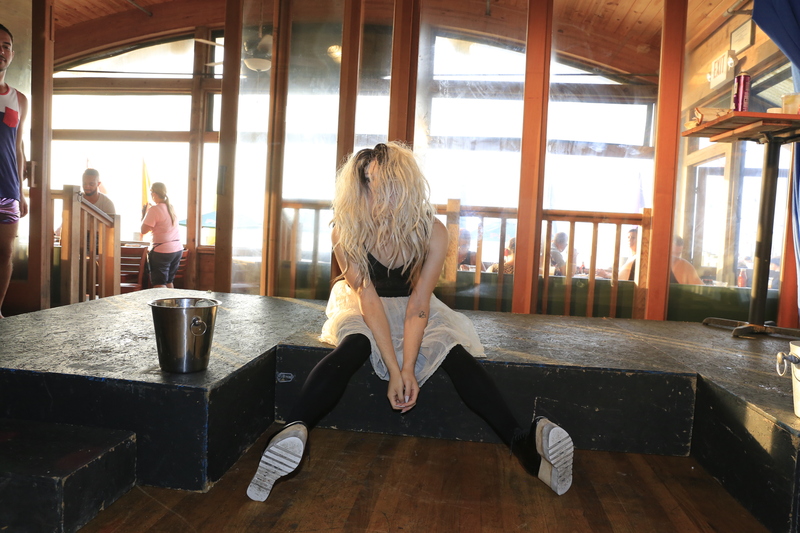 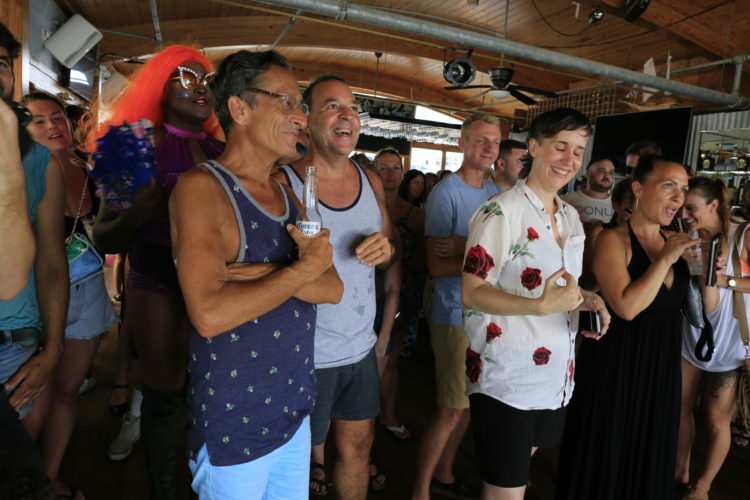 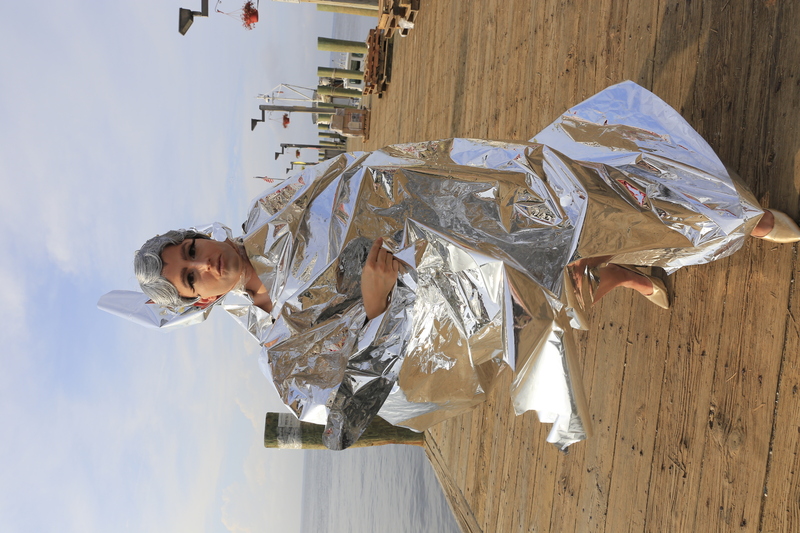 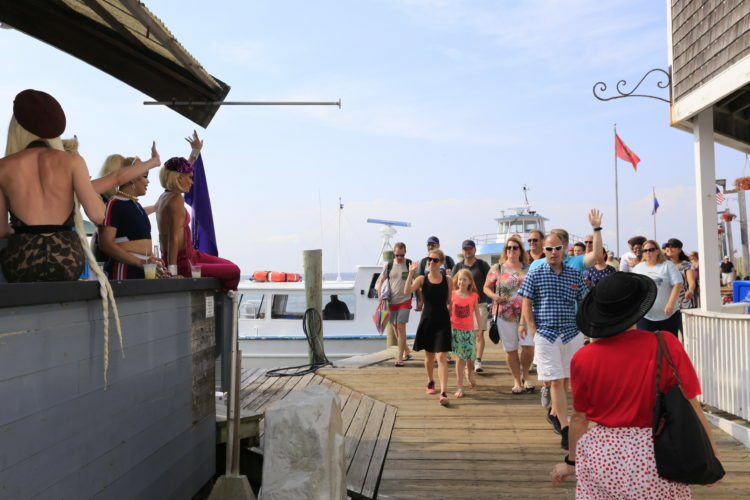 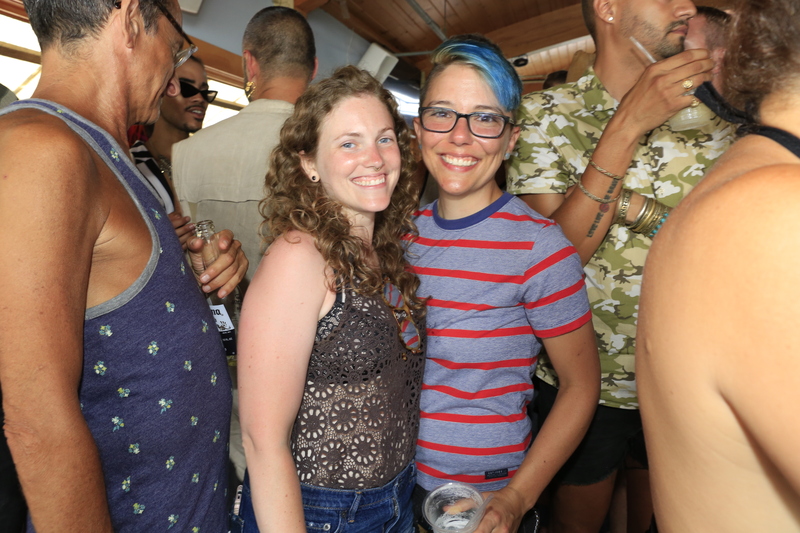 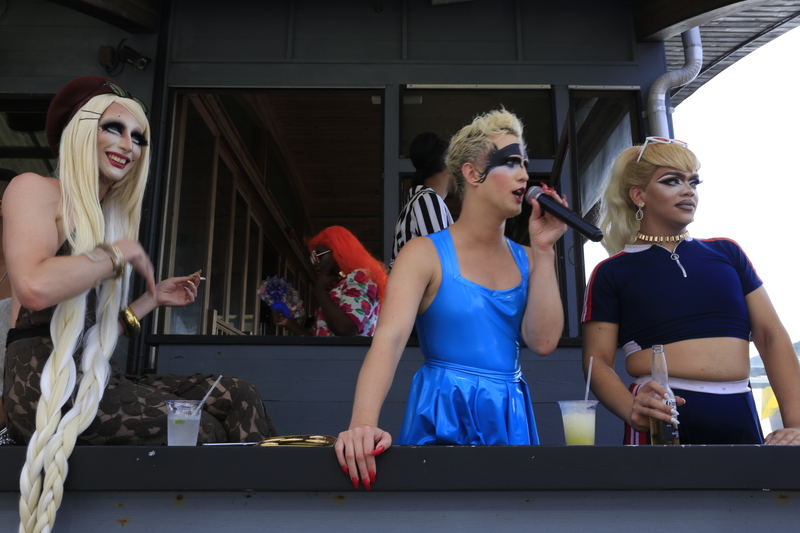 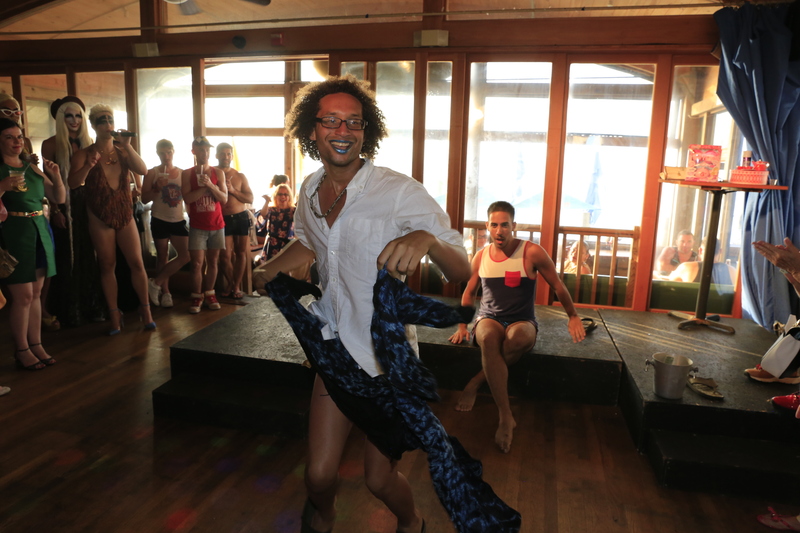 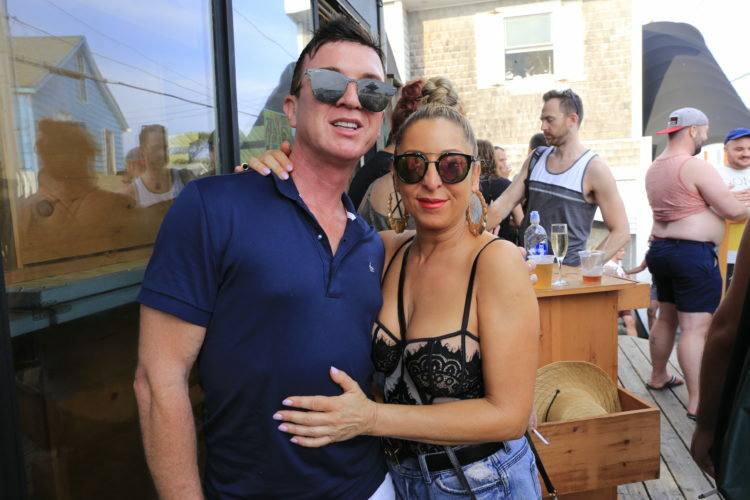 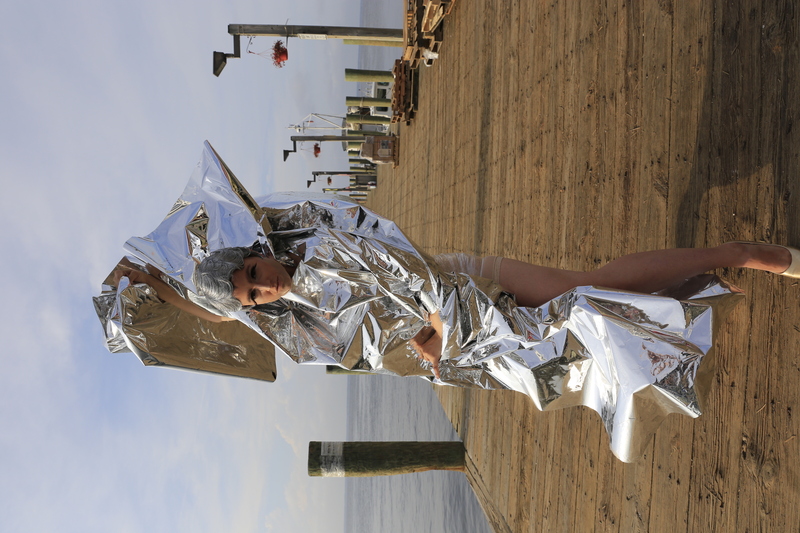 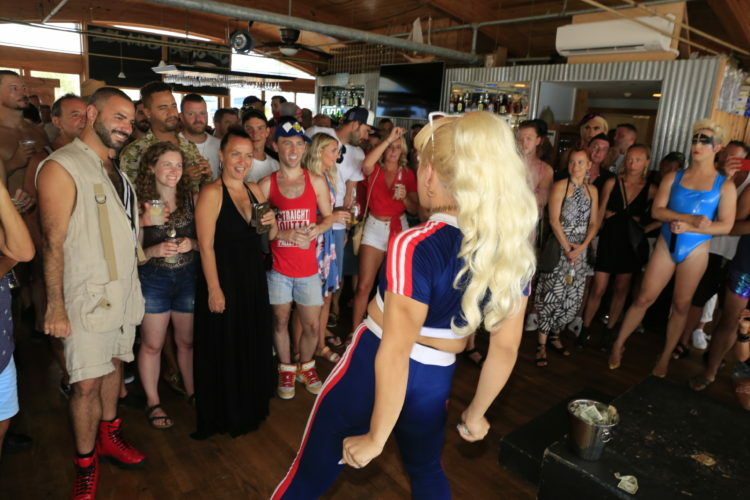 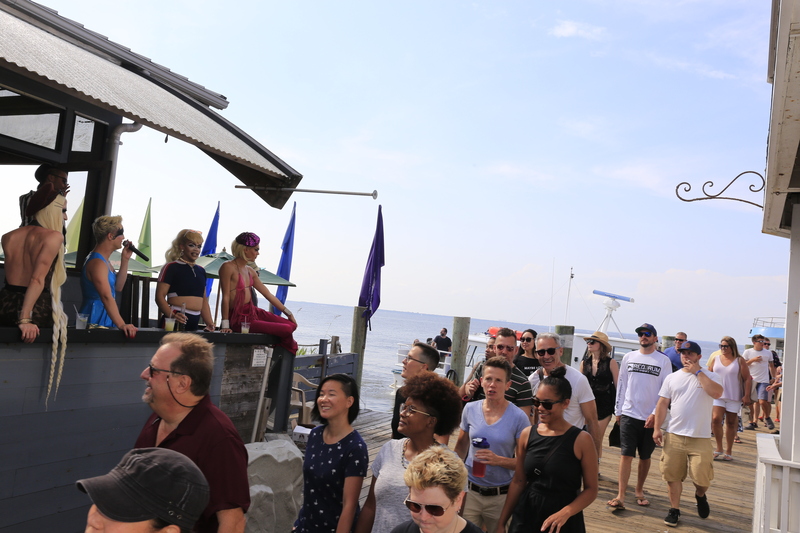 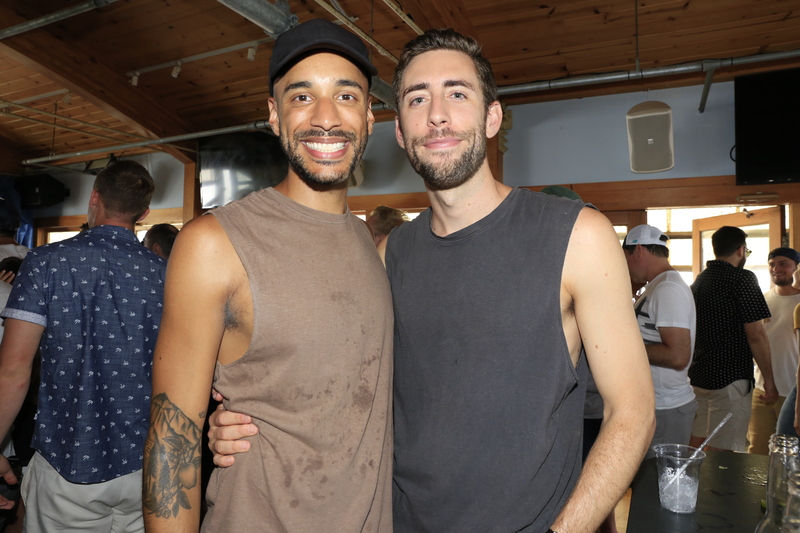 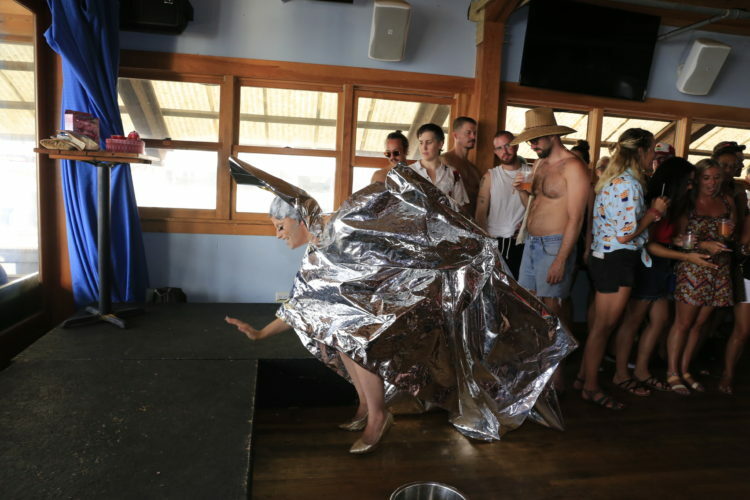 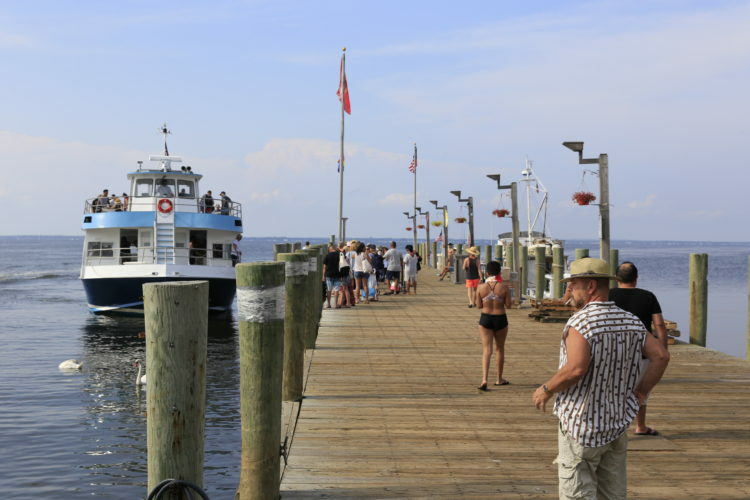 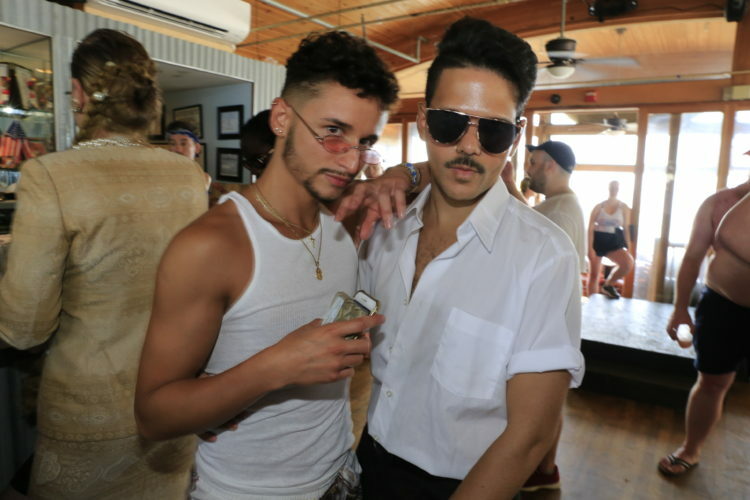 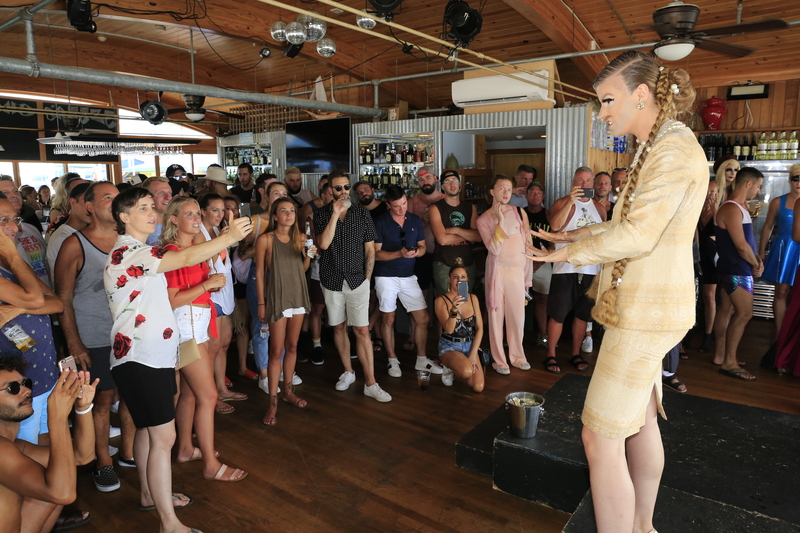 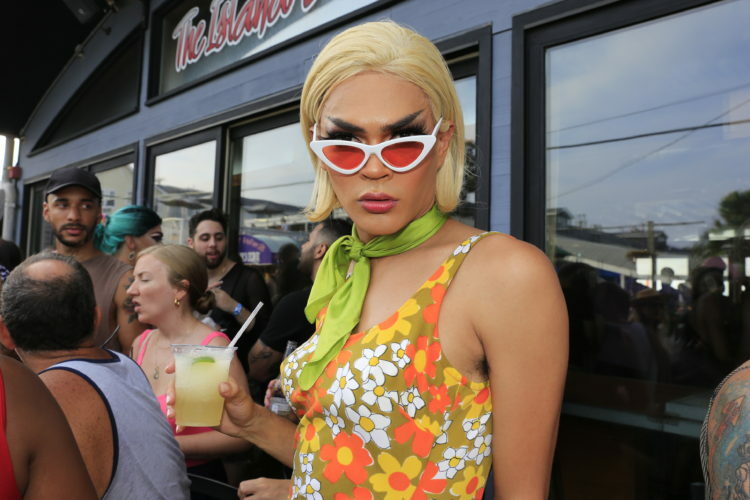 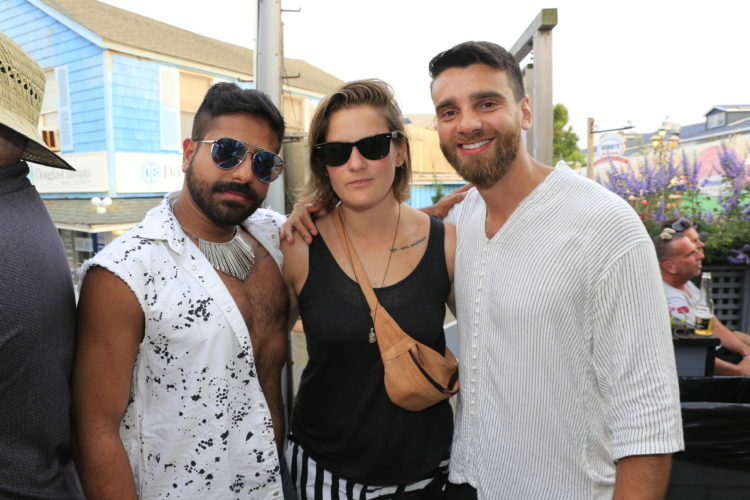 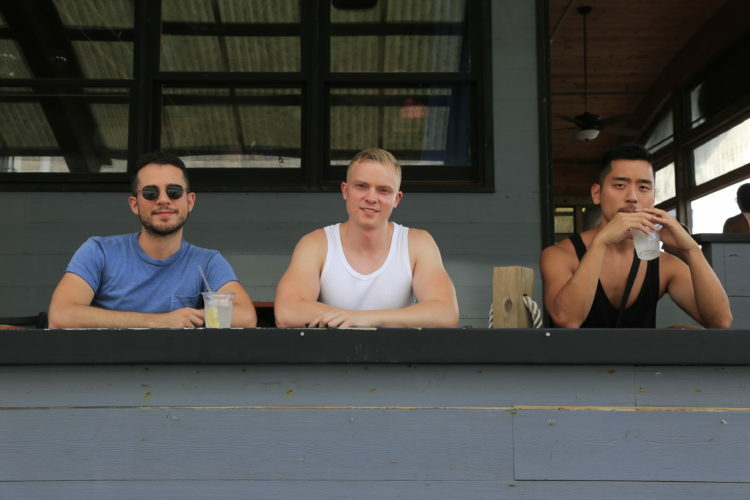 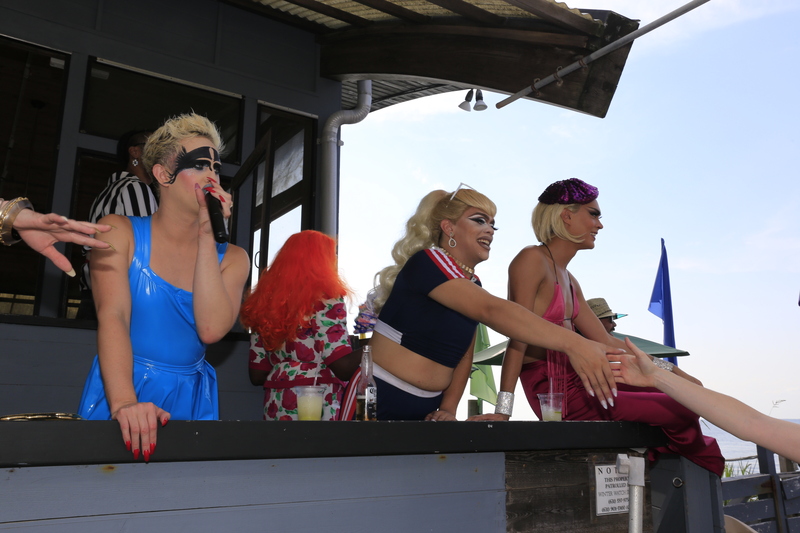 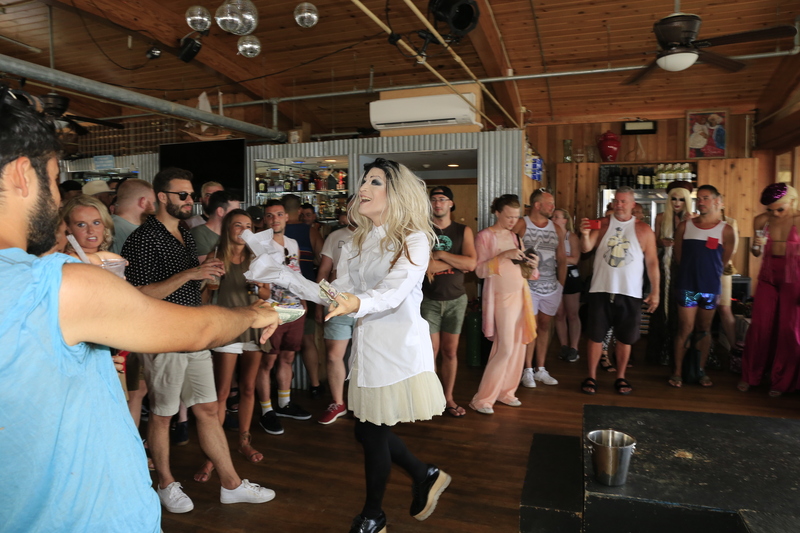 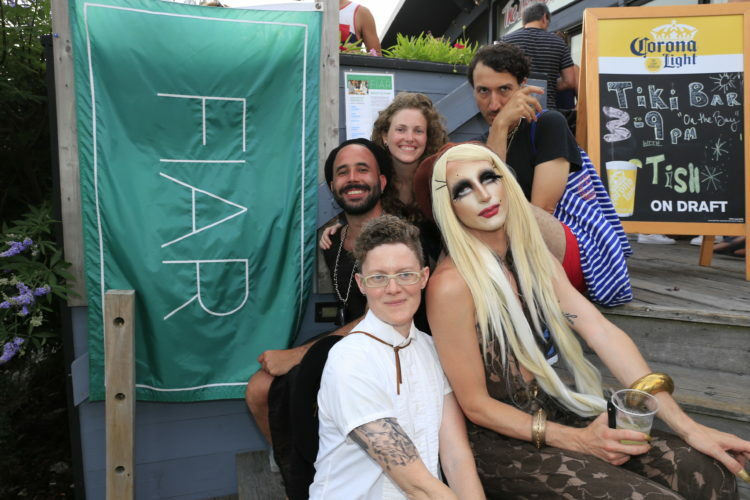 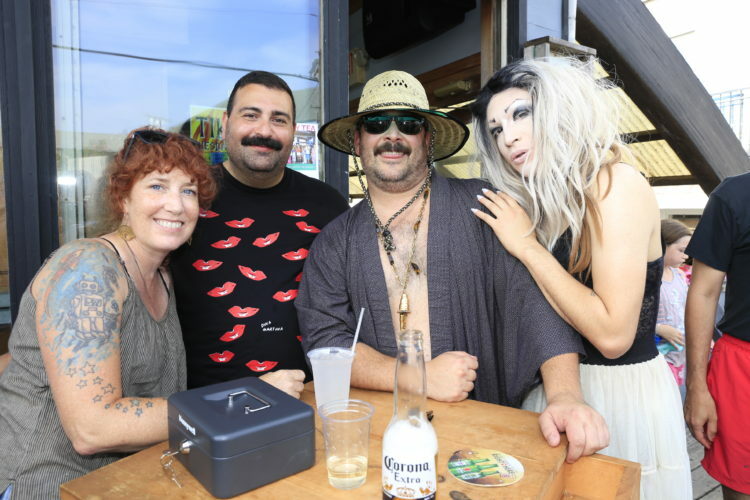 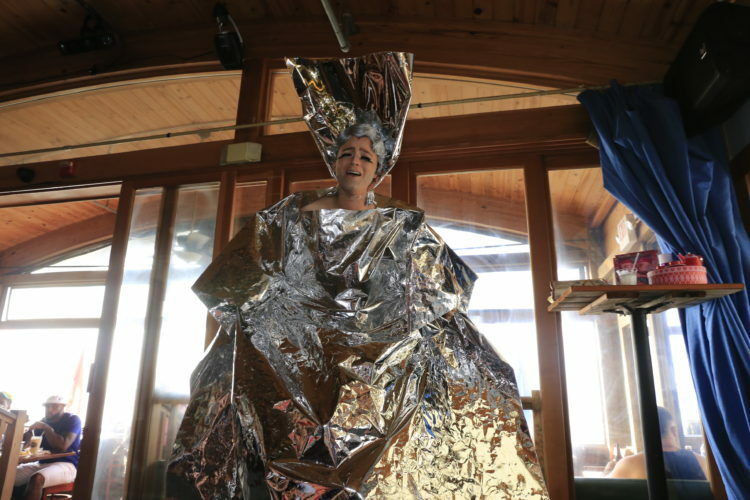 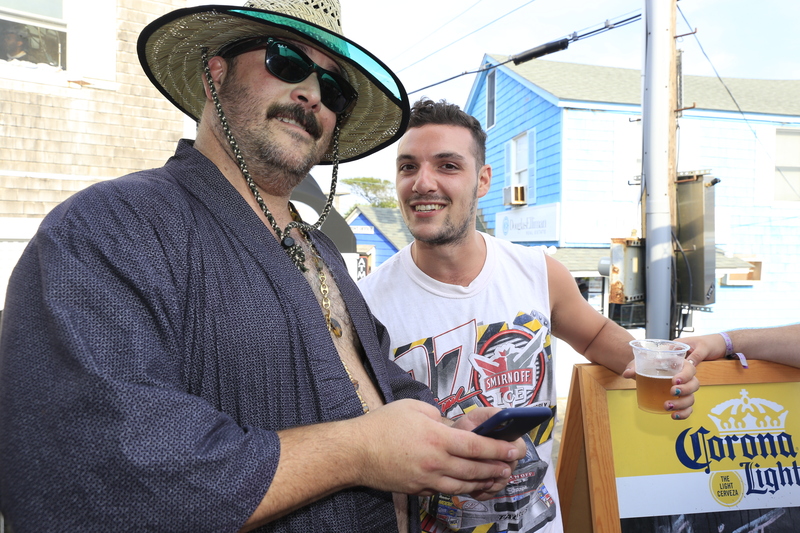 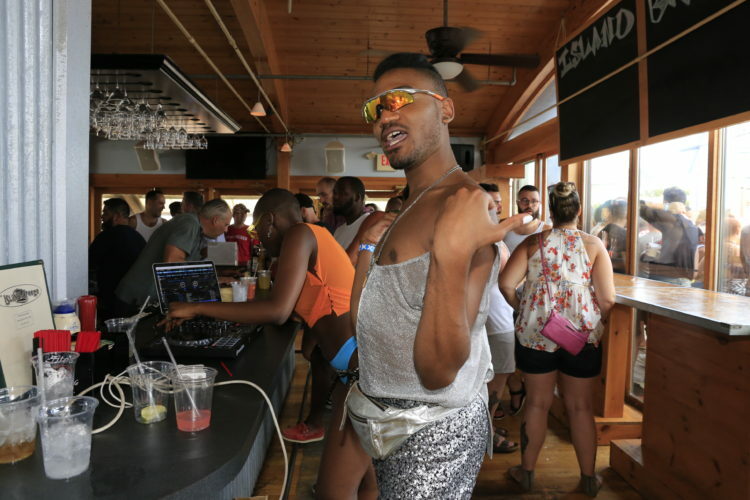 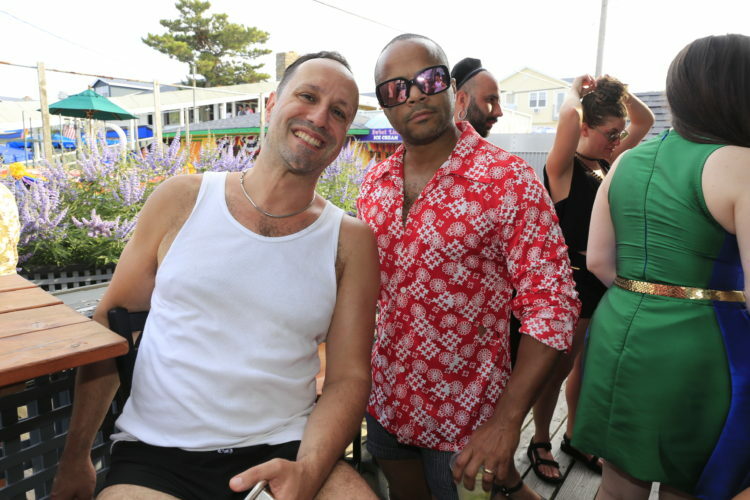 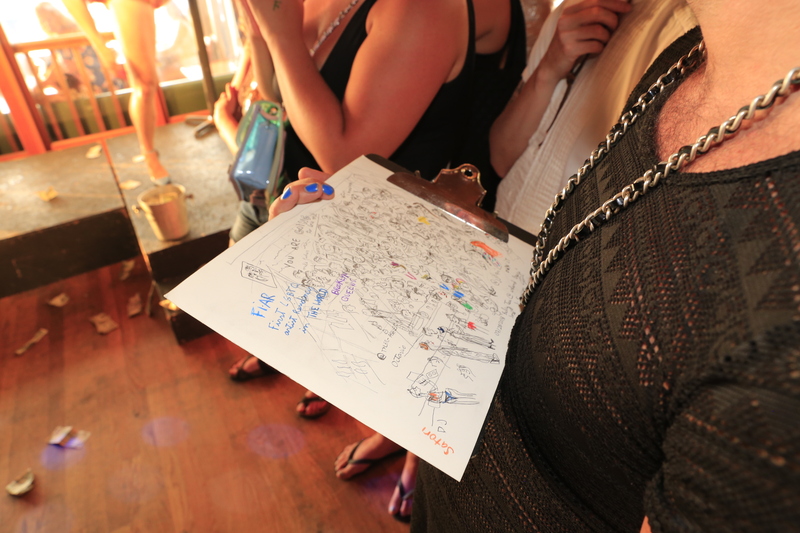 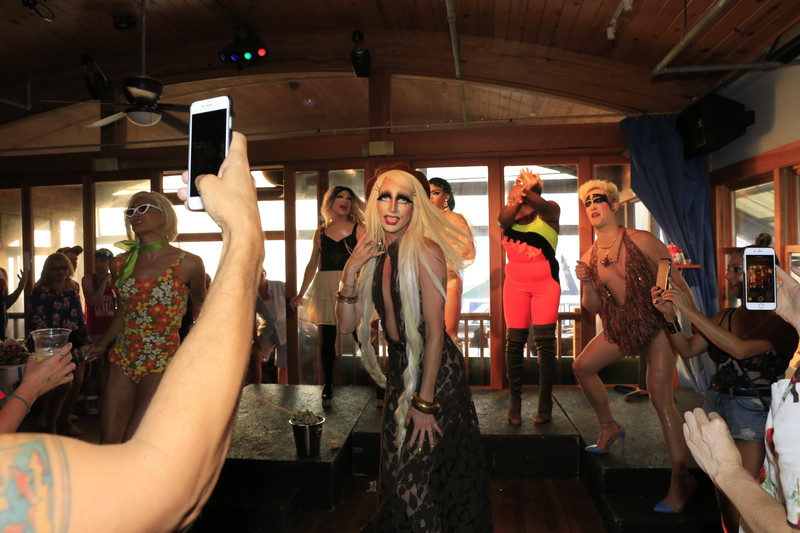 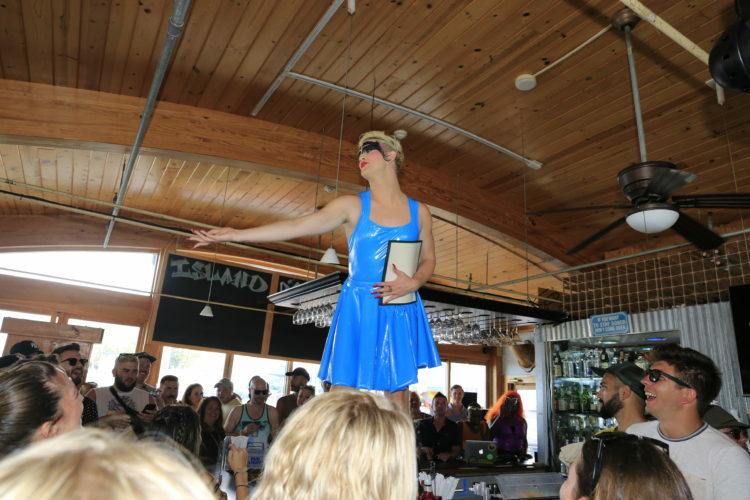 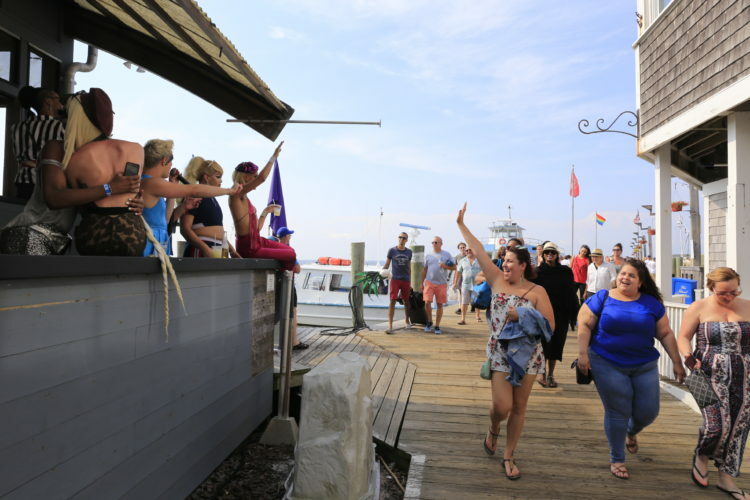 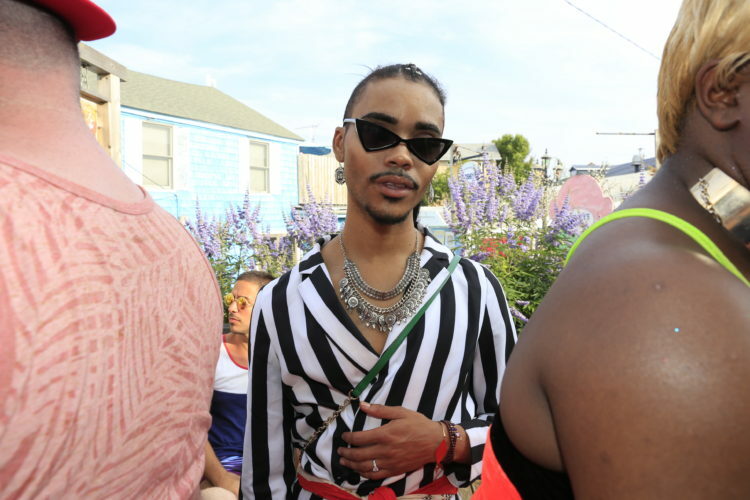 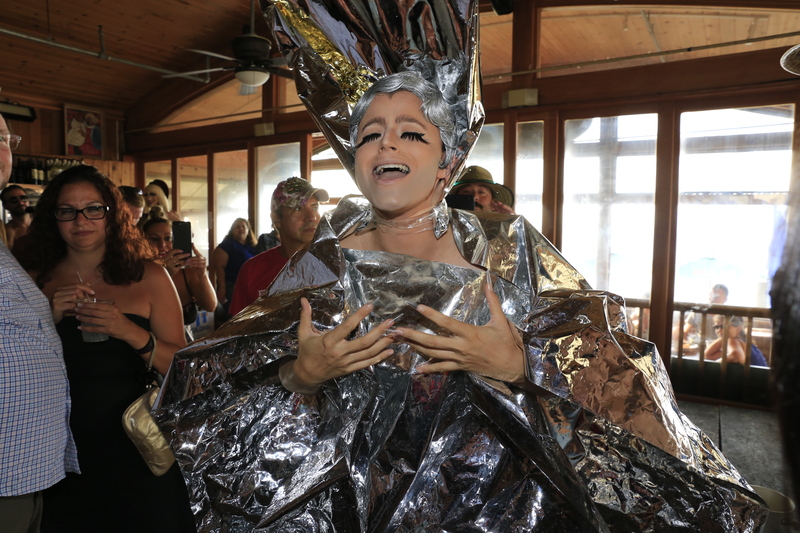 The Dauphine of Bushwick and the Fire Island Artist Residency (FIAR) present a drag dance party benefiting the FIAR residency at The Island Breeze. Music by DJ Princess Satori and performances by Untitled Queen, Patti Spliff, Hystee Lauder, West Dakota, Magenta, Thee Suburbia, and The Dauphine! 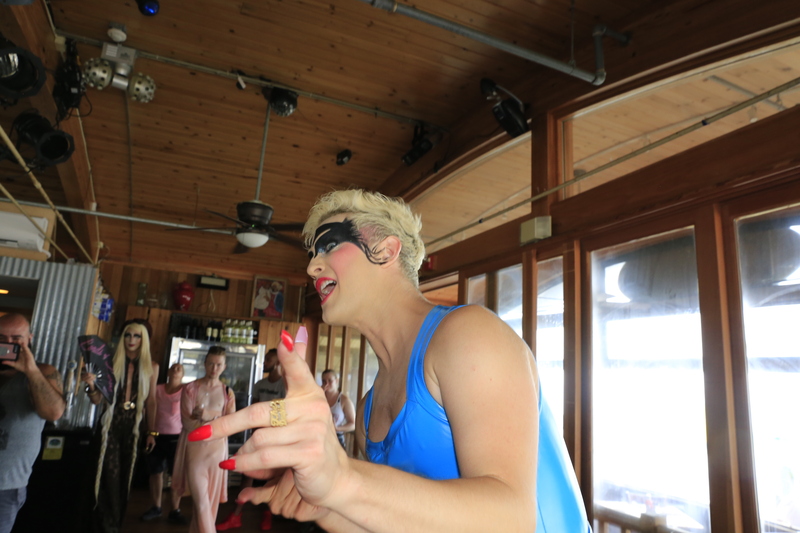 Hosted by Chris Bogia and Gina Garan!